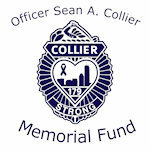 The Officer Sean A. Collier Memorial Fund was established to honor the memory of Sean A. Collier who was Killed In the Line of Duty by the Boston Marathon Bombers on April 18, 2013. On April 15, 2013, two explosives went off near the finish line of the Boston Marathon, killing three and wounding 264 people. The three killed by the explosions were 29-year-old Krystle Campbell, 8-year-old Martin Richard and 23-year-old Lingzi Lu. 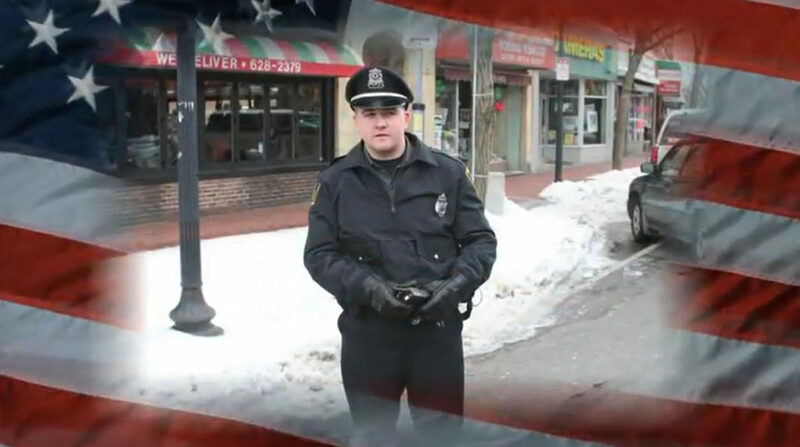 Three days later, on April 18, 2013, at approximately 10:30 pm, Patrol Officer Collier was shot and killed by the two suspects wanted for the terrorist bomb attack during the Boston Marathon. Officer Collier was ambushed and shot multiple times by the suspects while seated in his patrol car on the campus of the Massachusetts Institute of Technology. Officer Collier was transported to the hospital where he died. The bombing suspects were tracked to Watertown, MA were there was a shootout with law enforcement officers. One of the suspects was killed and Massachusetts Bay Transportation Police Officer Richard H. Donohue Jr. (a Police Academy classmate of Sean’s) was critically wounded but survived. Boston Police Department officer Dennis Simmonds was injured by an explosive device and he died of this injuries almost a year later on April 10, 2014. Eight other officers were also injured in the shootout with law enforcement officers. The second suspect was apprehended the following day, tried and by unanimous decision sentenced to death on May 15, 2015.